It’s been 10 years? seriously? Damn that makes me feel old. 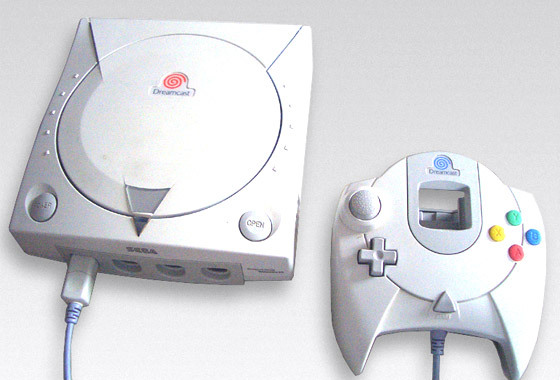 Carefully ignoring the fact we didn’t get the console in the UK until October, today marks the 10th anniversary of the release of the Sega Dreamcast, their last foray to date into the world of console manufacturing. I didn’t get mine at launch, too broke – left that responsibility to my friend Steve! I remember going around on launch day, marvelling at the consoles brilliant design & fantastic packaging you couldn’t help but think this was the next big thing. Actually playing games was a similar story, it was mindblowing.. previously i’d owned both an N64 and PSX(in that order) and neither the Nintendos murky graphics or the PSX’s blockyness came anywhere close. I remember this as being the first time a home version of a game could stand up to the arcade version and even surpass it. It was beyond awesome! The following are my personal top five Dreamcast games. In some cases they aren’t truly incredble games, but for me they are very happy memories of a console that absolutely consumed my life, enjoy. 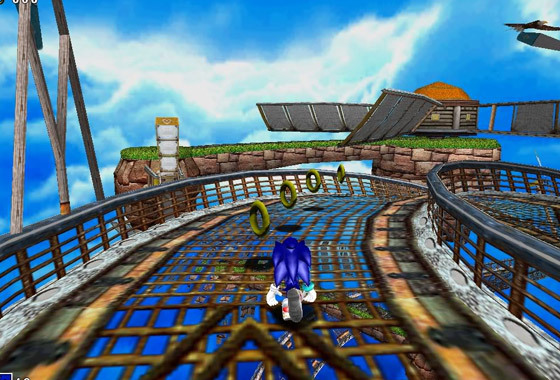 Riddled with dodgy collision detection, awful voice acting and some of the worst fishing game mechanics ever, but woah was this fast, with incredible graphics and a massive sense of scale. 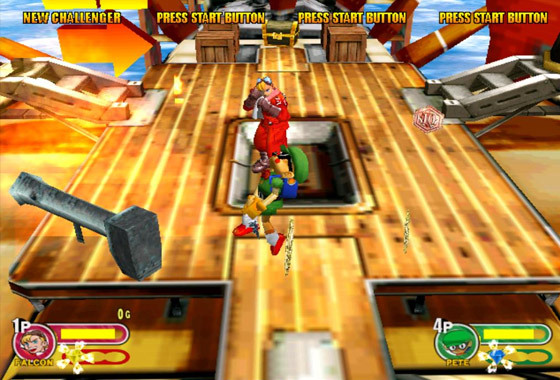 Anyone who’s played the first levels and experienced the Whale sequence will agree this game felt truly next gen.
I’ve listed Powerstone 2, and not 1 because the prequel was only 2 player whereas the sequel is 4 player. This game was pure madness, a dizzying array of stupid weaponry and an equally mad cast produced one of the funnest fighters to date and the ability for 4 players to battle it out at once led to some frenetic fun! It’s since had a very solid port to the PSP. Love it or hate it, Shenmue was something special. 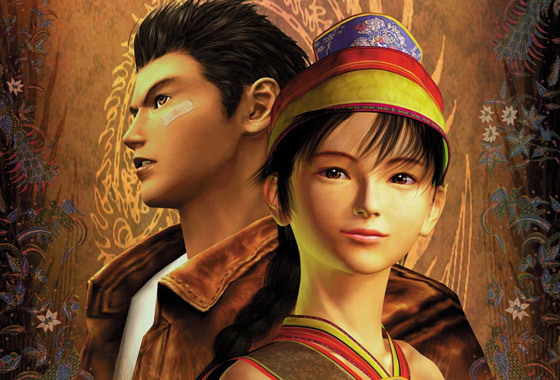 An epic production, Shenmue was one of the first truly cinematic videogames, totally immersing you in 1980s Japan on the hunt for your fathers killer. 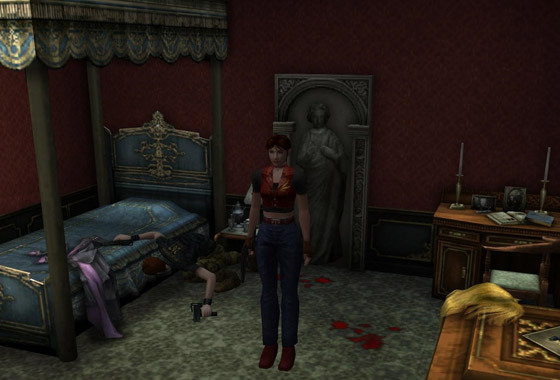 The first time I played this game I hated it and I found it hard to see past the long loading screens, lack of freedom and hammy voice acting, but once I gave it a chance I was totally drawn in and sad to see it end. The second game was a long time coming and improved on the originals formula but alot of us are still hoping for a conclusion to Ryo Hazukis story. I lost DISGUSTING amounts of time to this game. 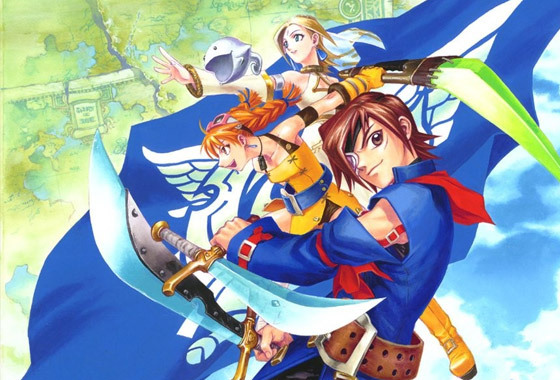 Although perhaps not as polished as the Final Fantasy series in terms of storytelling, Skies of Arcadia made up for that with buckets of charm. The world was fantastically realised with each floating continent massively differering from the last and epic battles in your Airship against other vessels and giant elemental Gigas monsters were unlike anything seen before and even since. The Dreamcasts VMU was put to good use in the form of the Pinta Quest, which had you playing little mini games to earn new parts for your Airship, the Delphinus. This has been rereleased on Gamecube but as of yet no sequel, we can but hope.